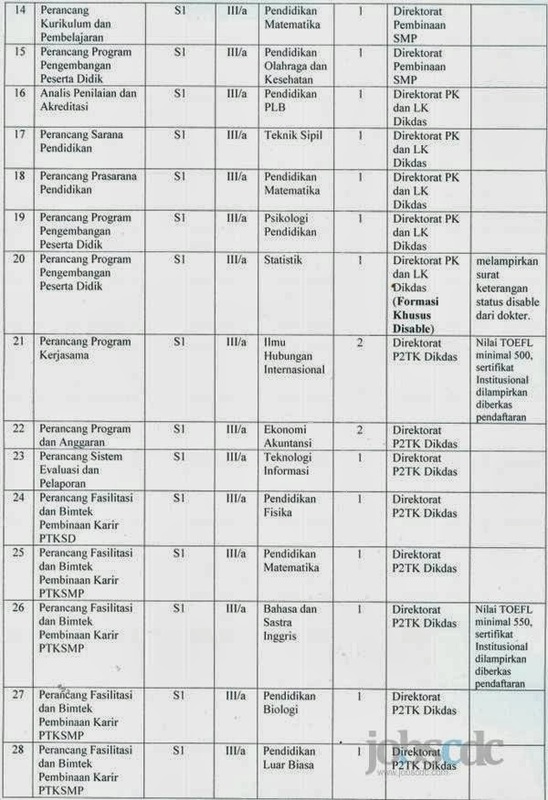 Direktorat Jenderal Pendidikan Dasar Kementerian Pendidikan dan Kebudayaan Republik Indonesia – Ditjen Dikdas or the Directorate General of Elementary Education of the Ministry of Education and Culture of the Republic Indonesia is a working units in the Ministry of Education and Culture. 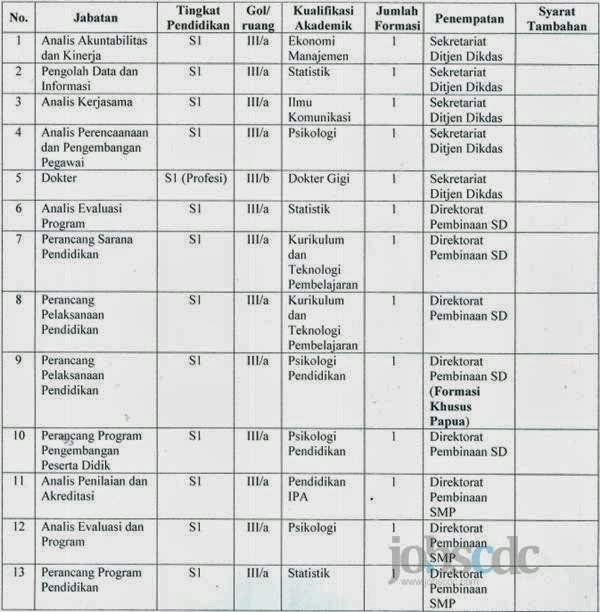 The Directorate oversees the field of Elementary Education in Indonesia and has the task to formulate and implement policies and technical standardization in the field of elementary education. Ditjen Dikdas is headed by a Director General and currenly held by Hamid Muhammad. The Director General is subordinate and accountable to the Minister of Education and Culture. Ditjen Dikdas is based in Jakarta and headquartered in Jl Jenderal Sudirman Gedung E Lantai V Senayan, Jakarta 10270. Copyright © All right reserved. | Theme: Newslite by eVisionThemes - 23 q. 0.719 s.